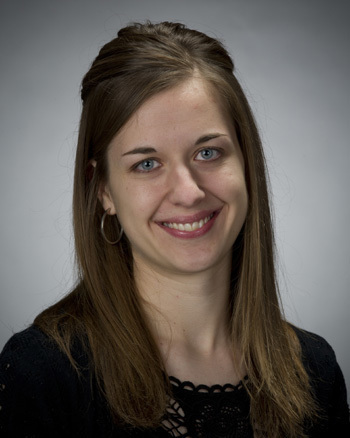 Biological sciences graduate student Kelsey Weigel has been invited to present her research at the 2015 St. Jude Children’s Research Hospital National Graduate Student Symposium in Memphis, Tenn. from April 7-11. The application process to speak at the symposium is highly selective; the event is not advertised and students can only apply if they have been nominated by a St. Jude representative or faculty advisor. Of the 1,815 students invited to apply, Weigel was one of 44 students selected to participate in the symposium. Founded in 1962, the mission of St. Jude Children’s Research Hospital is to advance cures, and means of prevention, for catastrophic pediatric diseases through research and treatment. All children are able to receive treatment, regardless of a family’s ability to pay for the medical services. Originally published by Stephanie Healey at science.nd.edu on January 27, 2015.